and 90% of what they do!!! Founders of the Pennsylvania Taxidermist Assoc. 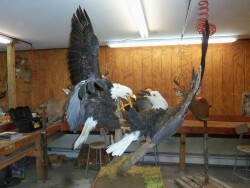 Why Attend our Taxidermy School ?